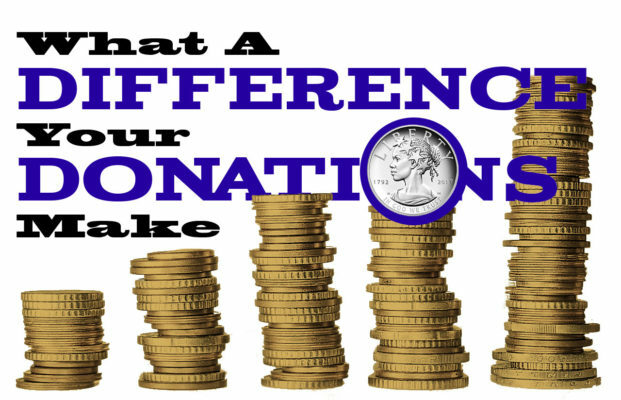 What A Difference Your Donations Make! 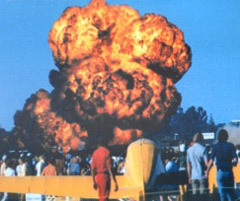 In 1972, a jet airplane attempting to take off from Sacramento Executive Airport, crashed into a crowded Farrell’s Ice Cream Parlour, killing 22 people and burning many others. 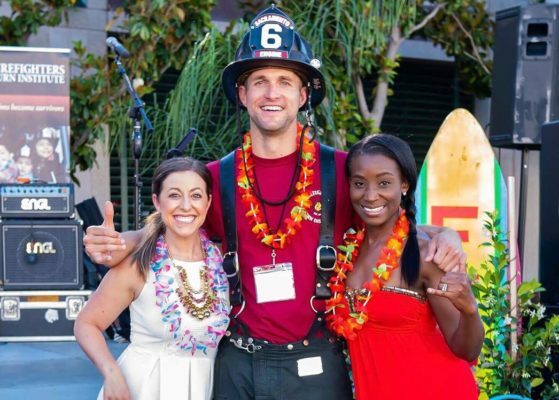 A Sacramento firefighter, Gene LaVine, and eight members of his family died in the fiery crash. Collaborating with physicians and administration at the University of California Davis Medical Center, the UCDMC Regional Burn Center opened in January of 1974. 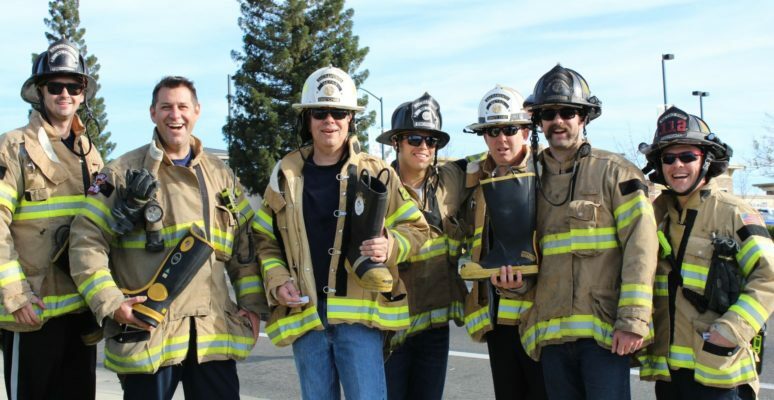 Shortly after the crash, Sacramento Fire Department captain Cliff Haskell convinced the Sacramento Area Fire Fighters Local 522 to allow him to begin to work establishing a specialized burn unit for the area. 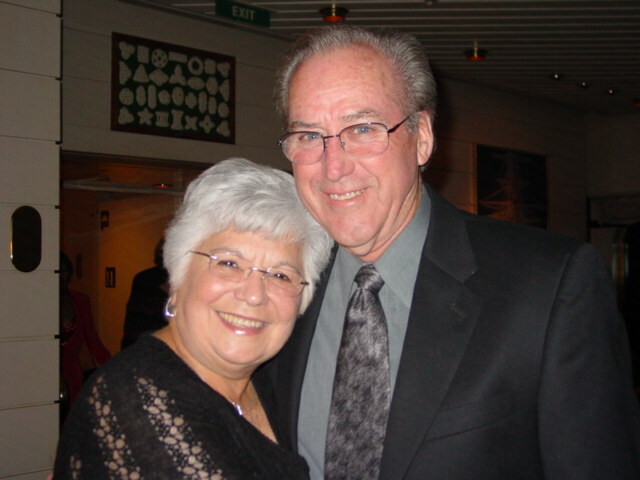 Cliff’s initial fundraising campaigns formed the Firefighters Burn Institute in December 1973. 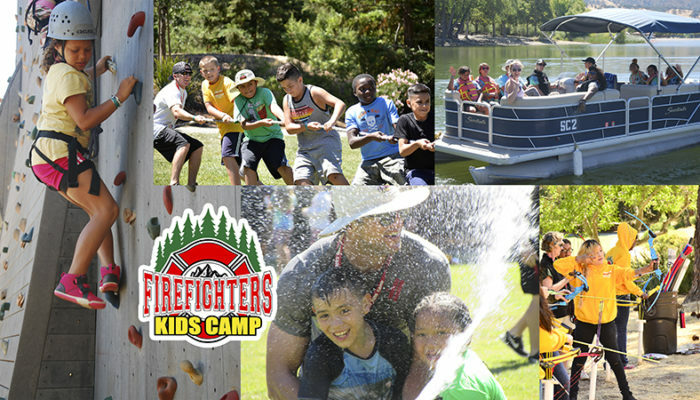 Now forty years later, the Firefighters Burn Institute participates in local recovery and educational outreach efforts, and plays an active leadership role on a national level through its involment in the Federation of Burn Foundations and the American Burn Association.